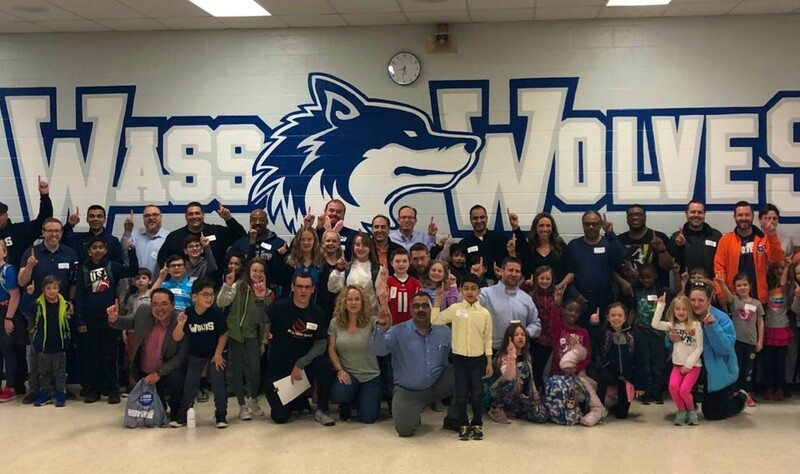 UPDATE: NEW DATE--Our next All Pro Dad-Dad's Day meeting will be on Thursday, May 23, 2019 at 7:45 a.m. This meeting will last 45 minutes and will be a group of dads and their kids discussing topics designed to bring dads and their child(ren) closer together to strengthen their relationship. Moms are more than welcome to attend if dad can't make it! Pride Exercises, Character Building Topics, and quality discussion time with your child are just part of the game plan! All grades are welcome! We will have a light breakfast, coffee, and water available. Your team captain is Chris Fritzsching, parent of a Wass Elementary 5th grader! If you have questions or comments or would like to attend our next meeting, please use the contact form on this page. Questions about an upcoming meeting, location or anything else related to the Wass Elementary chapter? Use this form to get in touch with the Team Captain.